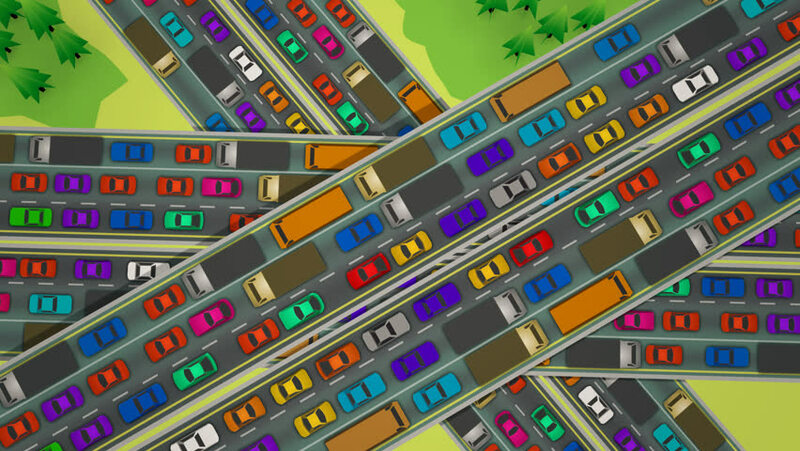 Loopable animation looking straight down of slow moving bumper to bumper traffic jam on three busy highways crossing each other. hd00:10Animation looking straight down of slow moving bumper to bumper traffic jam on three busy highways crossing each other. Black and white. hd00:10Loopable animation looking straight down of slow moving bumper to bumper traffic jam on three busy highways crossing each other. hd00:10Animation looking straight down over three busy highways crossing each other. hd00:17Abstract fast flickering texture with artifacts codec. Looping video interference footage. Imitation of a Datamoshing video.